Just a couple of videos to share quickly. The first is from neo-retro Cambodian rockers Dengue Fever, who I wrote about back here. They just released a video for Seeing Hands, from their third album Venus On Earth. 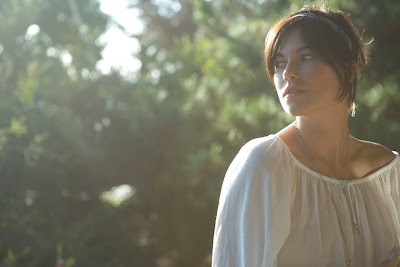 The other video I have to share is from Tristan Prettyman, who is quite pretty (sportin' a new short hair-do) and has a lovely voice to boot. This video is for a brand new song from her upcoming album, Hello...x. Check out the video here, and buy the audio on iTunes here. Visit her website, her label Virgin Records, and become her friend on MySpace.